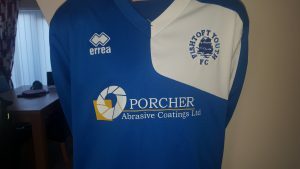 We are proud to sponsor Fishtoft Youth Football Club (FYFC) for the eighth year in a row. 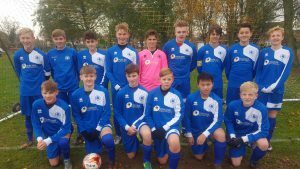 FYFC play in the Midlincs ‘A’ league and have previously been in 2 cup finals, 2009 & 2014. They travel all over Lincolnshire, to Gainsborough, Lincoln, Grantham and Retford. Our Engineer, Andy, has been Coach and Trainer since 2008, alongside Phil. We wish them good luck this season.